Despite global praise for Burma’s democratic reforms, the country hasn’t resolved its decades-long legacy of ethnic persecution. 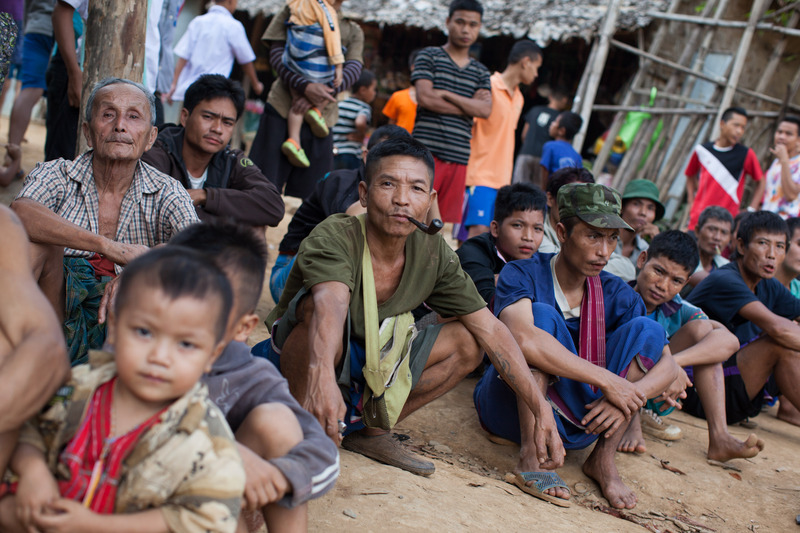 Burma’s refugees fear what will happen to them next. 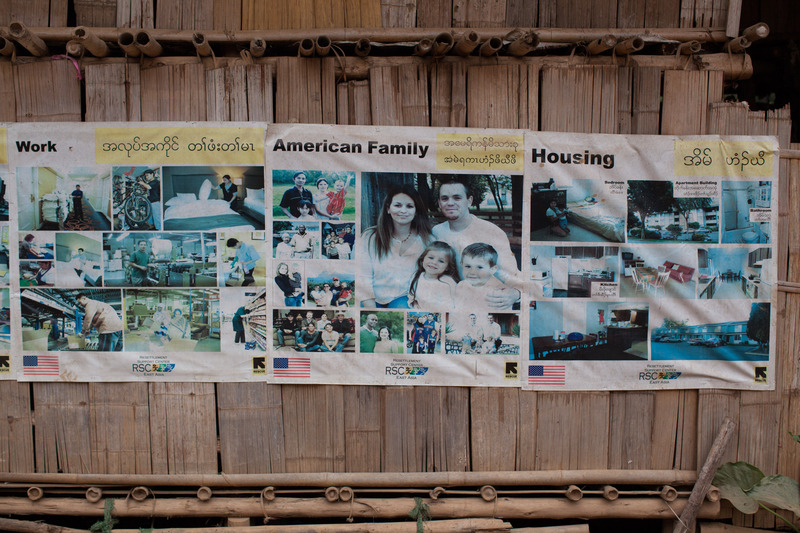 To learn more, American Jewish World Service’s Elizabeth Daube interviewed refugees living along the Thailand-Burma border. Naw Htee Ku doesn’t want to talk about the past. She’s sitting on a concrete floor not far from the amplified music and clapping of Mae Ra Moe refugee camp’s public square, where a crowd has gathered to celebrate the birthday of Thailand’s king. He’s not their king, of course. But it’s a Thai tradition that the Karen refugees—pronounced Kah-REN—have grown accustomed to in the camps. Over the past 30 years, hundreds of thousands of Karen and other ethnic minorities have fled from Burma* and into Thailand, for reasons Naw Htee Ku prefers not to dwell on. What Naw Htee Ku wants to talk about is happening now. 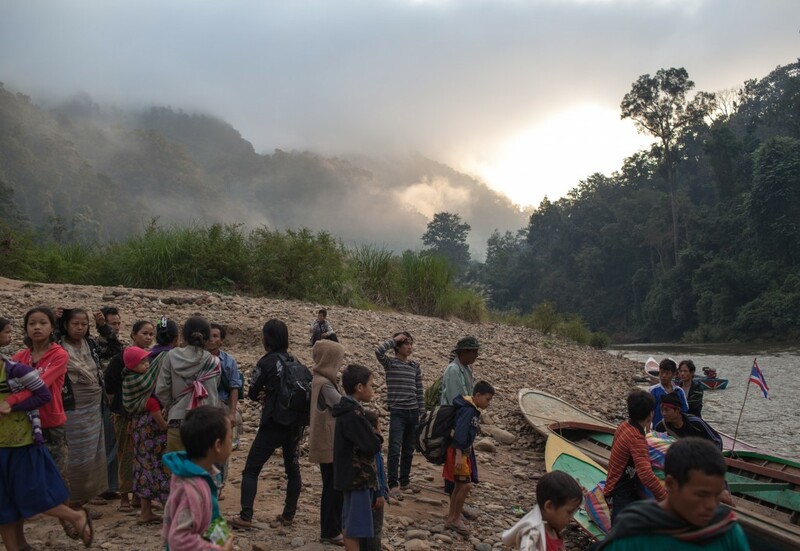 The Karen refugees fear a forced return to Burma—and with it, more of the oppression that pushed them into Thailand in the first place. As we walk back to the festivities in the square, green mountains enclose us on all sides. I know there’s a way out of this place: a tedious drive past the clusters of thin bamboo houses, past the Thai border guards, climbing up and up a winding road. But it’s nowhere in sight. We learn history because it prepares us for the future—in theory, at least. For this reason, Wah Thoo Lah was teaching her students about Burma’s brutal history. The pupils of Karen Young Women’s Leadership School sat in red plastic chairs and leaned over their books, their faces pale with thanaka, a yellow-white cosmetic made from bark. Wah Thoo Lah wore watercolor streaks of it along her cheeks as she told them about the events that drove the Karen from their homeland. About 135 distinct ethnic minorities call Burma home, and they comprise more than 40 percent of the population. When a military junta seized control of the country in 1962, the generals held power by suppressing the minority dissident groups seeking independence. The military regime developed a “Four Cuts” policy to attack these groups—starting with the Karen National Union. The national army tried to crush the opposition by cutting four critical resources wherever the Karen lived: food, funding, supplies and news. To carry “Four Cuts” out, the Burmese military terrorized the Karen. They burned their crops and homes. They raped, tortured and murdered civilians. They forced young men and boys to serve as soldiers. The “Four Cuts” shaped Naw Htee Ku’s life. 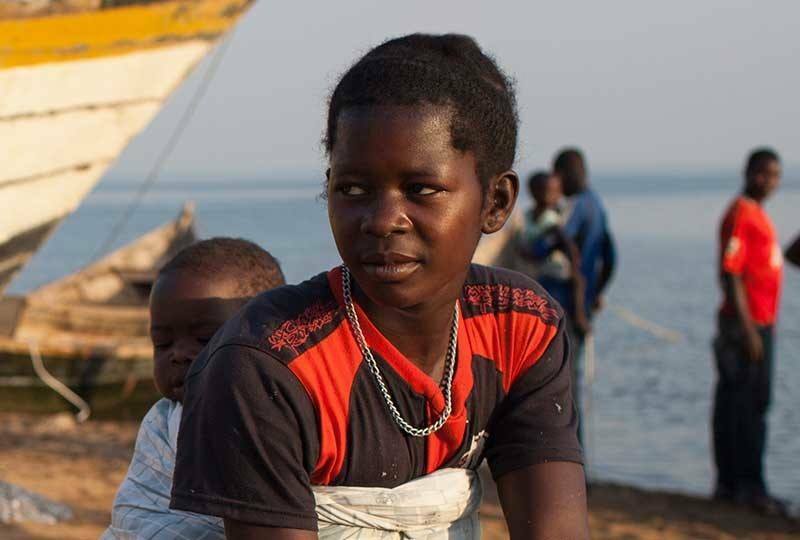 When the conflict escalated, she was separated from her family. She followed others who were fleeing to Thailand. On the journey, people around her were shot or blown apart by exploding mortars. When the survivors arrived at a river, Naw Htee Ku got a ride on a boat. The group set off across the water just before dawn, in the hope of avoiding the military gunfire that usually rained down on civilians trying to flee. 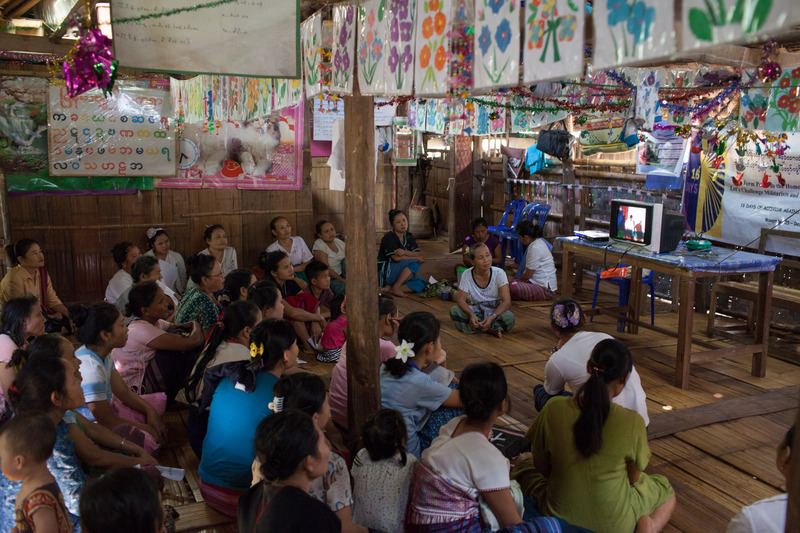 Karen women watch a movie on domestic violence. Getting to a refugee camp is stressful, but living inside one creates its own set of problems. The arrangement is, by definition, temporary. 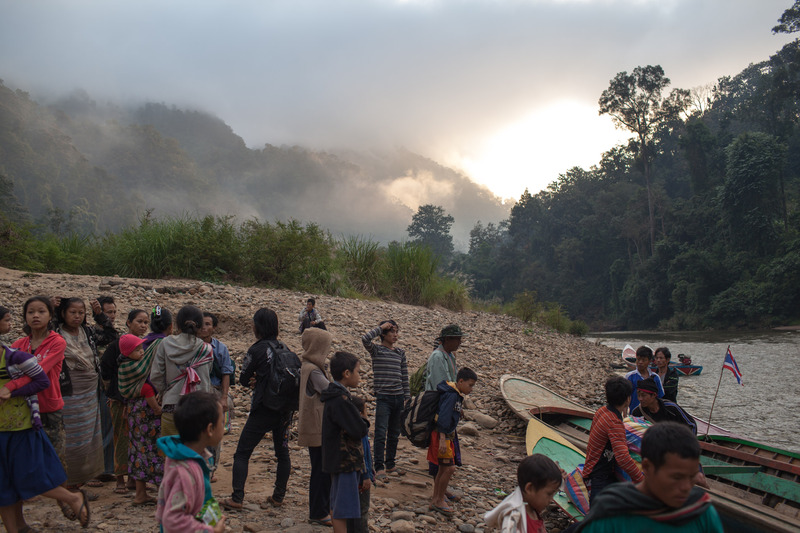 The Thai government doesn’t grant the Karen refugees working permits, let alone citizenship. They aren’t supposed to leave the camp without permission. With no employment and limited engagement with the outside world, a refugee camp can almost feel like a prison. When Naw Htee Ku arrived in Mae Ra Moe in 1995, she learned about a nonprofit group that offered training on human rights: Karen Women’s Organization, or KWO. She signed up and found a community of women who were doing whatever they could to make life better in the camps. Nearly two decades later, Naw Htee Ku is still working with KWO, using community education to give Karen women the knowledge and skills they need to speak up for their rights, both in the refugee camps and in Burma. KWO has provided women in the camp with opportunities to strengthen their leadership skills and contribute to the broader community. 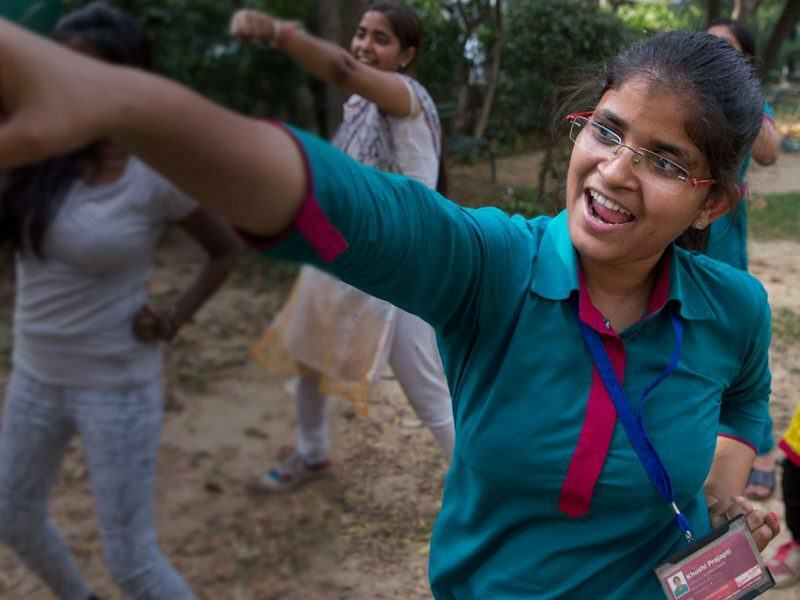 Many of these women have grown with the organization, rising to respected roles in the camps. For men, the adjustment to camp life has not always gone so well. A mix of trauma, ongoing stress and substance abuse has caused a rise in violence, according to KWO staff. “The men carry their suffering with them,” said Pa La Ku. She helps oversee KWO’s safe house program, which the organization created to support abused women and children. 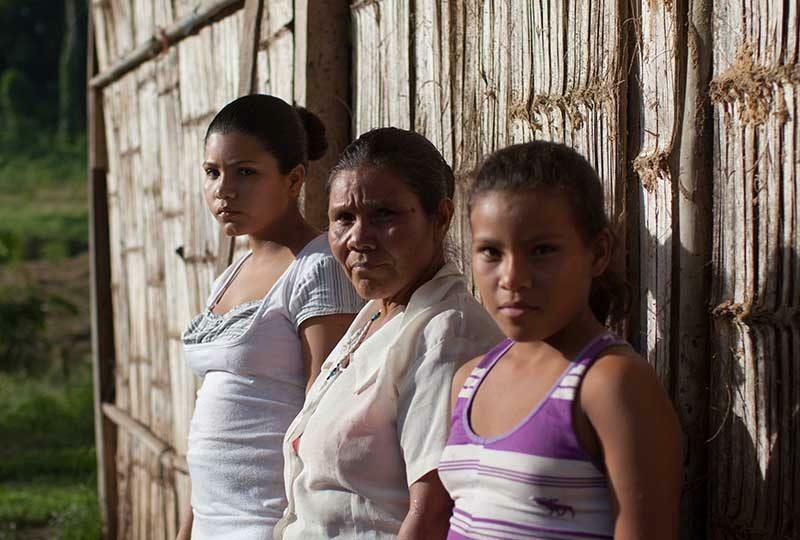 The women of KWO have responded to the violence with several strategies. Aside from the safe house, KWO educates camp residents about sexual and intimate partner violence and asks for the community’s help to identify and address it. KWO also offers counseling to couples and directs anyone with alcohol and drug addictions to treatment centers. Outside the camps, KWO staff work to address the larger political problems facing Karen refugees. A key challenge is getting the international community—from the United Nations to the Thai government—to see what’s really happening in Burma. Right now, many governments and global aid agencies are operating under the mistaken impression that Burma is free. In recent years, many Americans have heard about Burma’s rapid, progressive political change. The Saffron Revolution swept headlines around the world, as thousands of Buddhist monks and other human rights activists led nonviolent protests against Burma’s military junta. When the junta ordered a violent response—shooting demonstrators and raiding monasteries—international shock and economic sanctions followed. In 2010, the Burmese government finally took steps toward becoming a democratic state. Elections were held. Cease-fire agreements were negotiated. Hundreds of political prisoners were released. Shortly thereafter, the U.S. restored diplomatic ties with Burma for the first time in 20 years. These positive shifts in Burma seem like good news for the Karen, signaling a potential end to their exile. Many international donors have responded to the news of political reform in Burma with unbridled optimism. 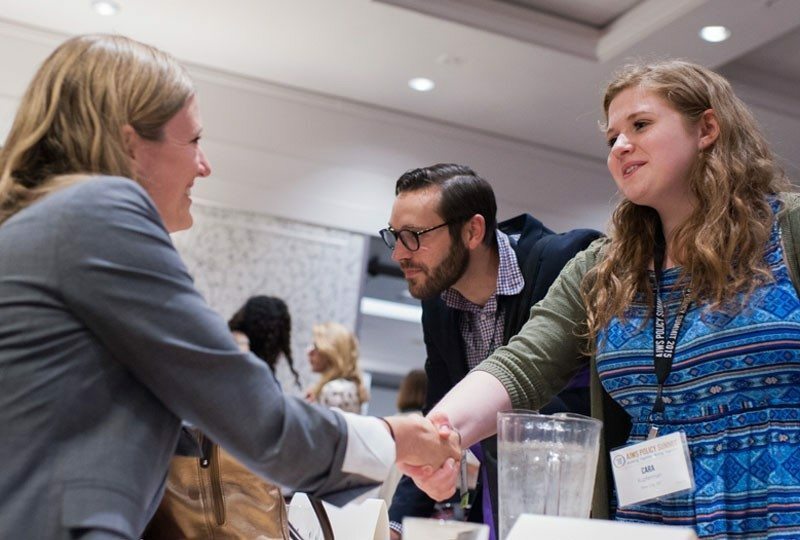 They’ve directed funding toward new nonprofit initiatives within Burma, and away from aid organizations focused on Burma’s refugees. At Mae Ra Moe camp, trailers and small buildings still bore the names of health clinics and programs, but the staff departed many months ago. Naw Htee Ku confirmed that this is perhaps the camp’s most urgent problem: all the unbridled optimism about Burma’s future means, to some extent, forgetting those wounded by its past. 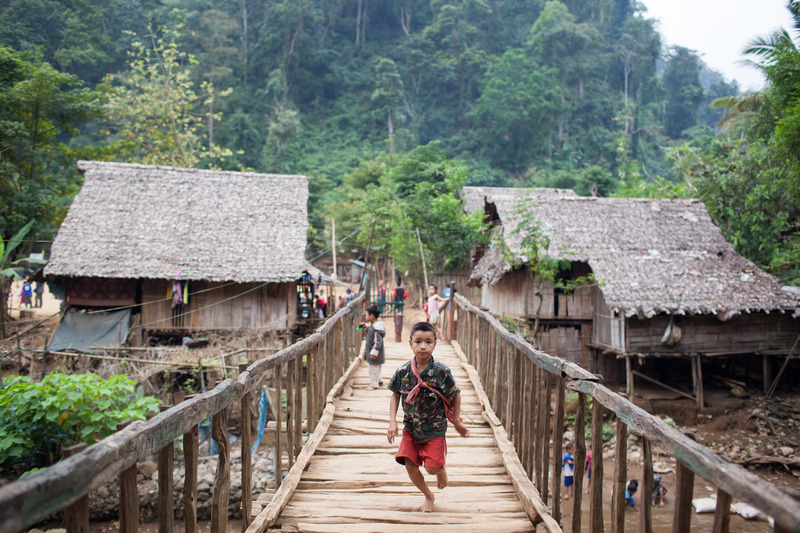 Escalating violence against other ethnic minorities has only given the Karen more reason to distrust the supposedly reformed Burmese government. Extremist Buddhist monks are advocating for new laws restricting religious freedom and attacking the Rohingya, a Muslim ethnic minority. 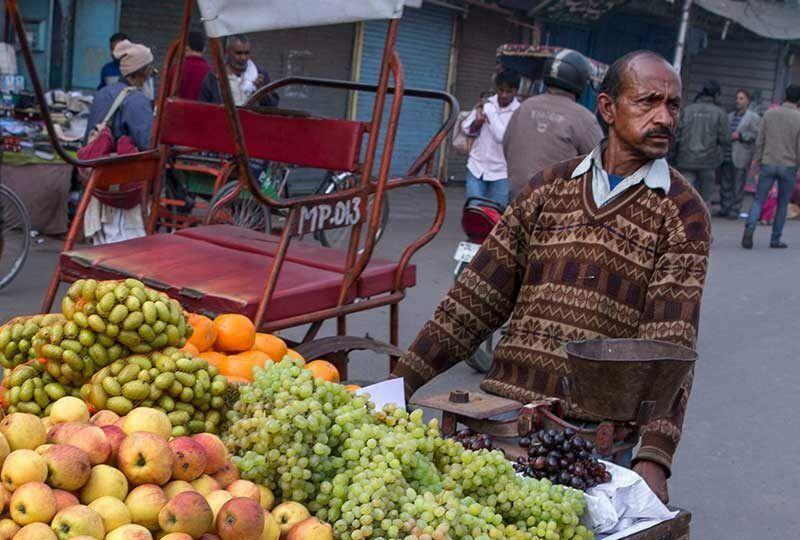 In 2012, anti-Muslim sentiment resulted in violence that Human Rights Watch described as ethnic cleansing. (Of the roughly 300 killed, most were Rohingya.) In 2014, reports of violence against the Rohingya have continued with alarming frequency. This January, extremists killed at least 40 Rohingya during an anti-Muslim pogrom. When Burmese President Thein Sein responded to the incident, he suggested the United Nations could solve the problem by deporting all Rohingya from the country. Tens of thousands of Rohingya have fled Burma just in the past few years, most of them hoping to reach Malaysia, a predominantly Muslim country. Smugglers often abandon refugees in Thailand along the way. There, the Rohingya are held in detention centers, then sent back to Burma. The Thai government’s patience with persecuted people seems to have run out. The Karen have difficult, almost impossible decisions to make. A refugee camp is no place to settle down—but what if your home country isn’t ready to welcome you home? KWO is working to bring the Karen’s most pressing concerns to the attention of world powers that could do something about them. In April, Naw K’nyaw Paw presented KWO’s concerns at a United Nations Security Council event; in June, she participated in the Global Summit to End Sexual Violence in Conflict. For those with official refugee registration from the Thai government, there are resettlement options. Some of the Karen have made the decision to relocate permanently. From 2005 to 2014, the U.S. State Department helped more than 73,000 Burmese refugees resettle permanently in places like Utica, NY. But the application deadline has now passed. The path to successful resettlement can be murky, varying from case to case. Million Gold, my translator at Mae Ra Moe, had close ties in Burma and the refugee camps—but she wasn’t technically a refugee. The Canadian government quickly accepted Million’s refugee husband for resettlement, and she hasn’t seen him for over three years. Her own application has not moved so swiftly. For those left behind, it’s hard to say what comes next. The Karen have an expression for the hopelessness that’s started to permeate the camps: “klehk’ter huthaler.” There’s no more rice at the end of the road. As we wrap up the last interview of the day, the sun has slipped behind the mountains. Our driver—and his car—are not where we left them. Million doesn’t know when he’s coming back. I’m not sure what to do: should we wait, or trek back? I ask Million if she’s up for the long walk. She furrows her brow, annoyed and surprised at once. It’s a look that I’ve come to recognize, reserved for my most ridiculous questions. “I am Karen,” she says, shrugging. She doesn’t elaborate, but I know what she means. After all the Karen have been through, they pride themselves on their strength. Million strides ahead. If she has any fear of the dark and muddy road before us, she has learned to hide it well. American Jewish World Service supports KWO and other grassroots organizations working to stop violence and oppression in Burma. Watch our video on KWO. 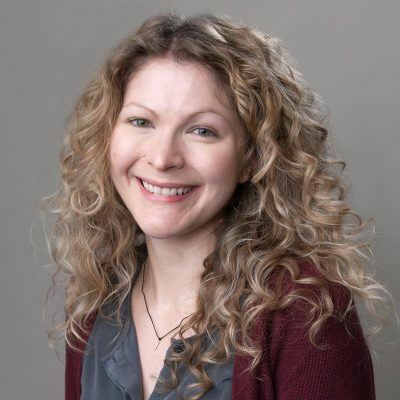 Elizabeth Daube is a communications officer at American Jewish World Service. Karen-English translation provided by Million Gold and Violet Cho. Photography by Evan Abramson. * The official name for the country of Burma is Myanmar, but many people don’t recognize the new name because of their objections to the military junta that chose it. “Myanmar” is a word taken from the language of Burma’s majority ethnic group.